The Discharged Hoodie is the perfect sweatshirt for a fresh fishing day or even a slow day at home. 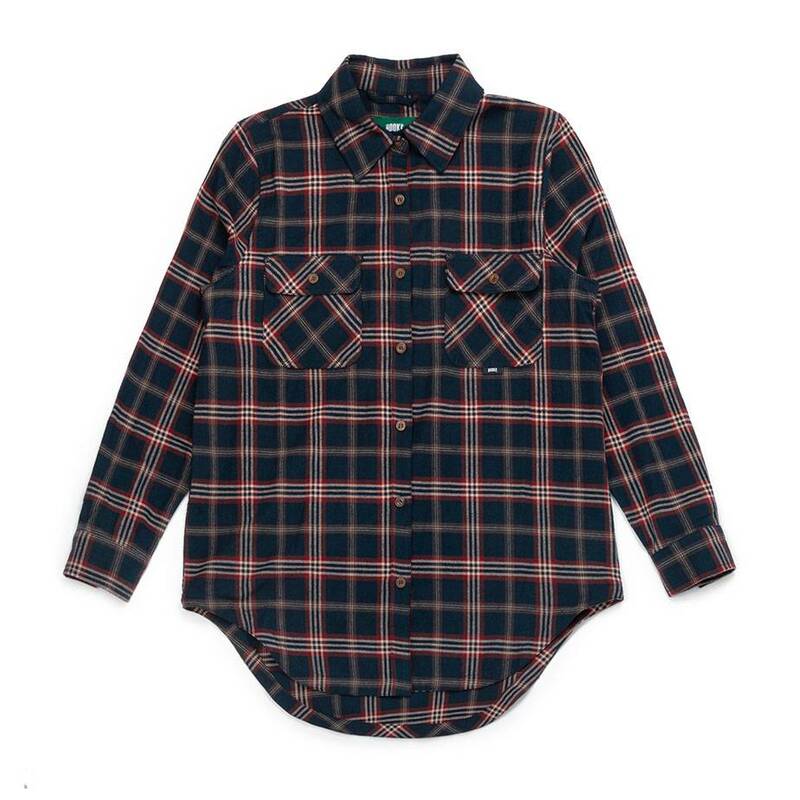 This women’s shirt is made of cotton and finished with two pockets on the front. 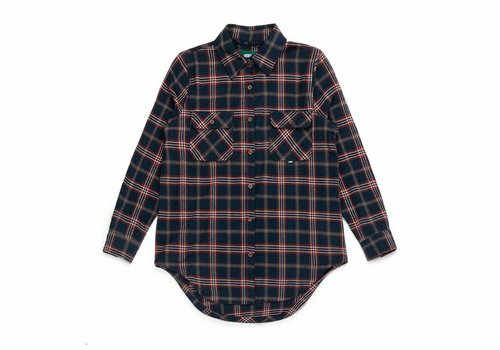 The Adventure Shirt is perfect for all your adventures. 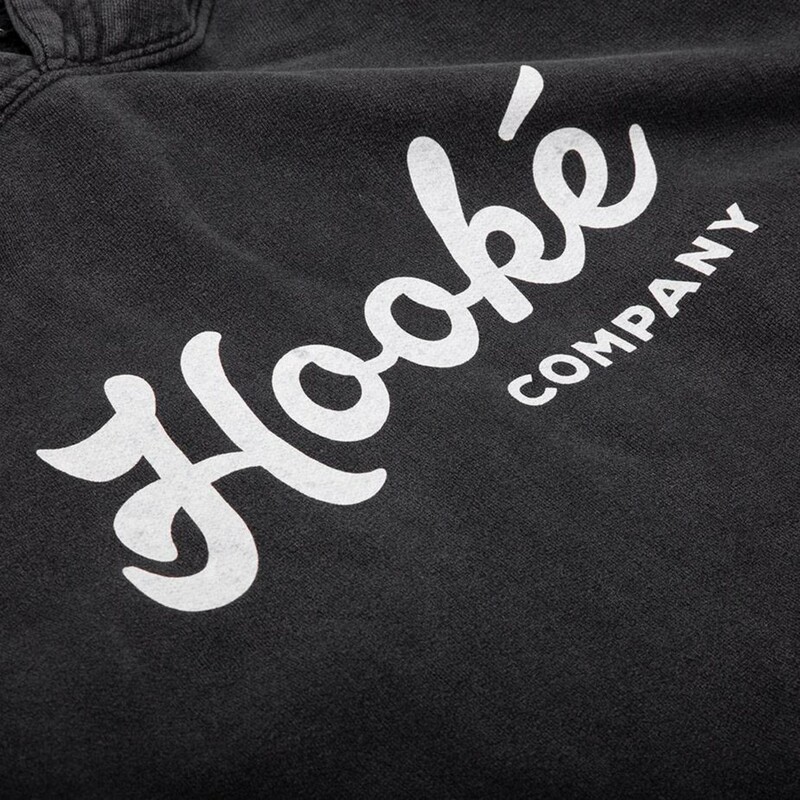 The outside by the river hoodie is ideal for casual days at the river or in your back yard. 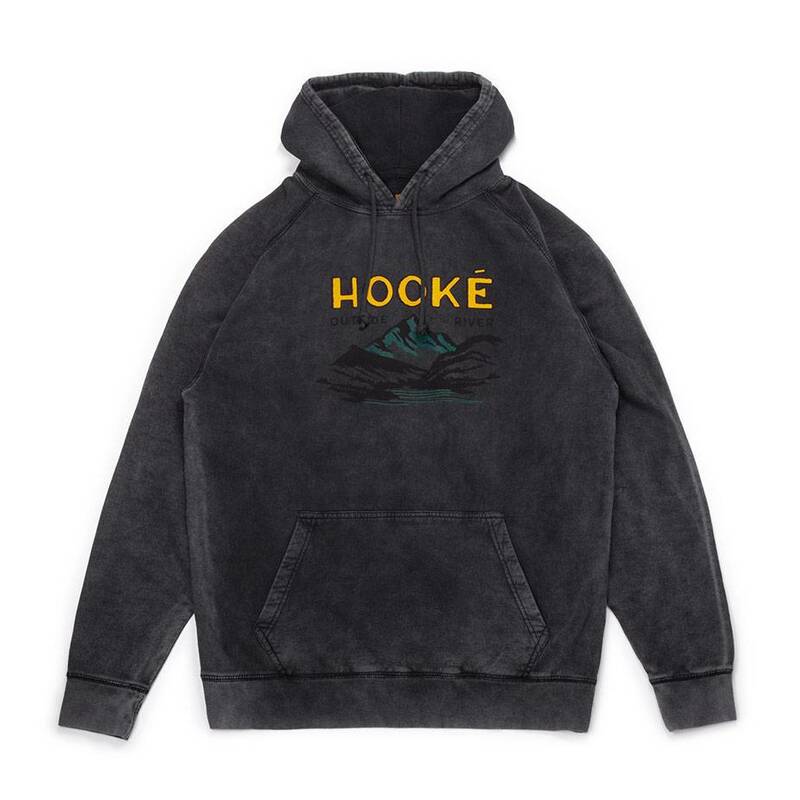 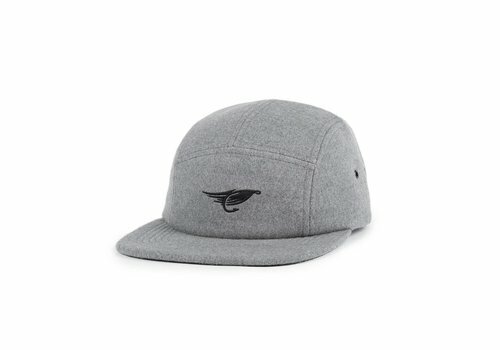 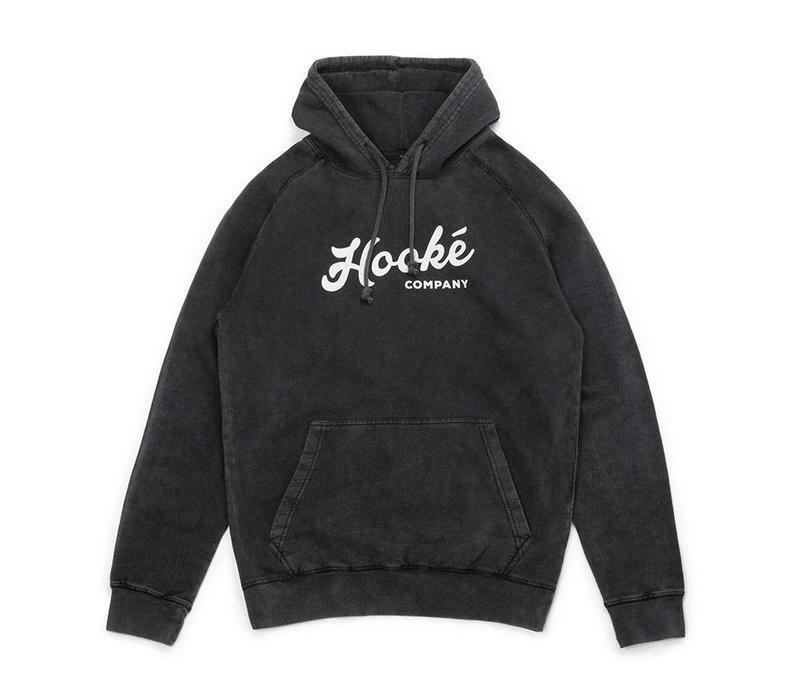 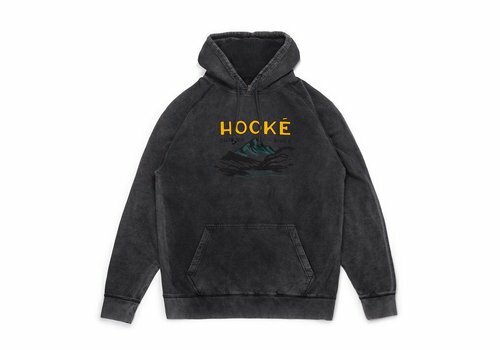 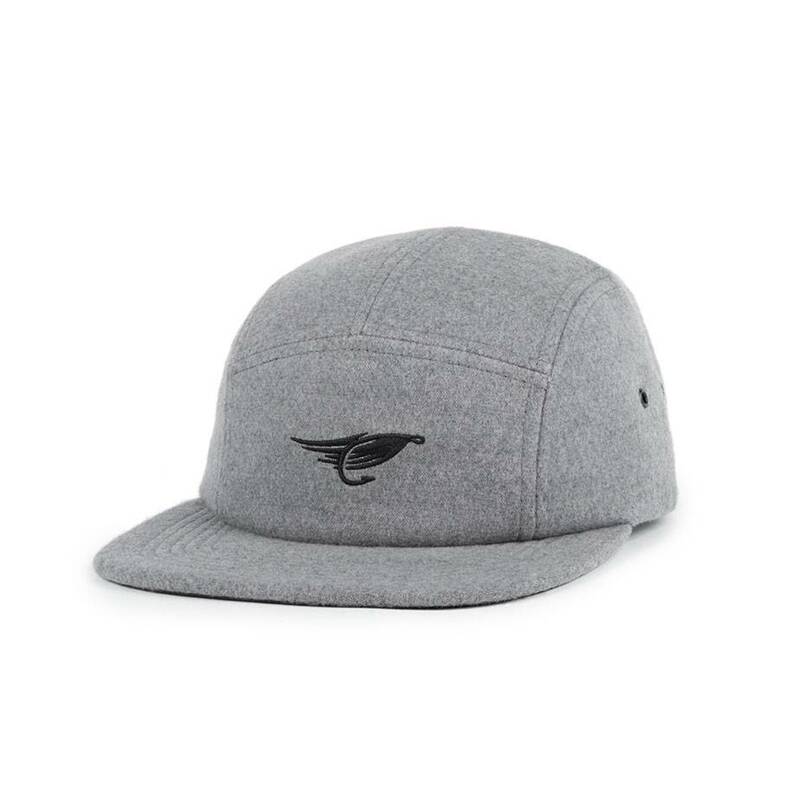 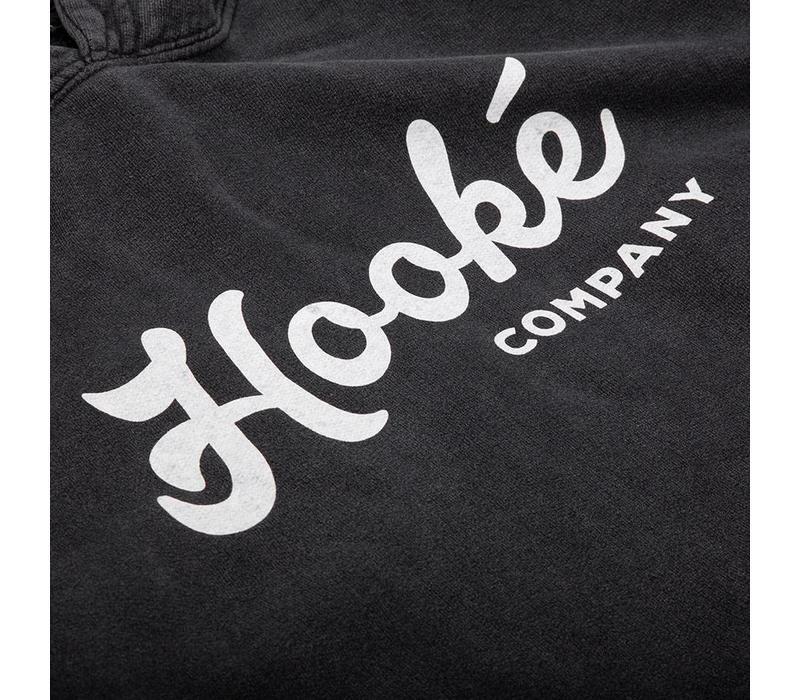 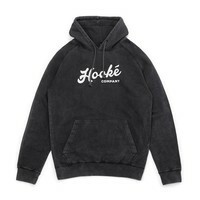 This hoodie has an adjustable hood, a kangaroo pocket, and a custom printed Hooké logo across the chest.